Justin Bieber's comeback single “What Do You Mean” draws elements from his past and global radio’s present. The result recognizes the strength he's had all along. 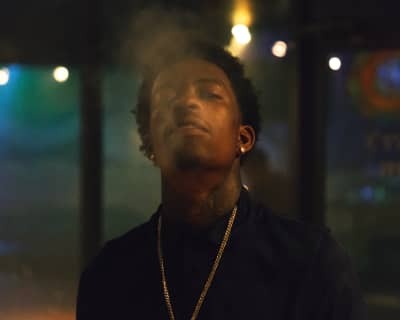 The latest Atlanta rapper to find a second home in Chicago, he packed the room last night almost like Gucci Mane in his prime. In this week’s GEN F, the rapper recounts his patient climb, with time to read and design lingerie. 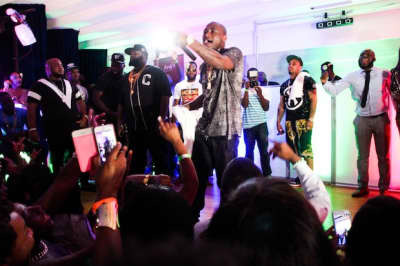 Nigerian superstar Davido headlined the first annual African Summer Jam in NYC to a small but appreciative crowd.